Linda graduated from Murdoch University in 1995 with a Bachelor of Laws (Hons) and a Bachelor of Arts (Politics). Linda’s Honour Thesis considered 25 years of decision-making under the Family Law Act 1975. She was admitted as a barrister and solicitor in 1996 and worked mainly as a Family Lawyer in a medium sized firm until 2000 when she commenced as a sole practitioner. 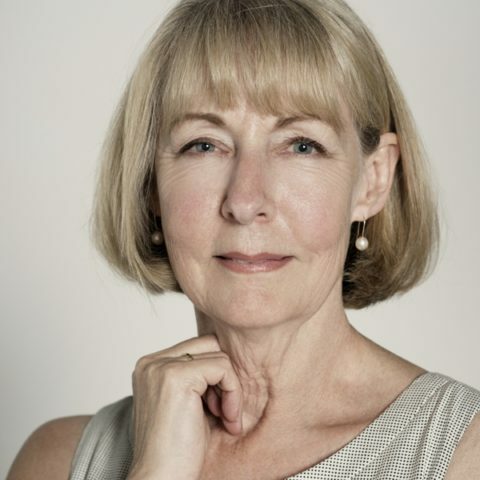 For the next 13 years, Linda ran a very busy practice working predominantly in Family Law while also volunteering at Citizens Advice Bureau, Gosnells Community Legal Centre and was a board member of Perth Inner City Housing Association. She particularly enjoys complex legal issues and advocacy and Linda often appears as Leach Legal’s in house counsel. Linda’s friendly style and professional skills meld well with the Leach Legal team.